Nate Kupp shares some of Thumbtack’s key learnings on their journey to scale and their future with fully-managed systems. Stefan Krawczyk discusses how StitchFix used the cloud to enable over 80 data scientists to be productive and have easy access, covering prototyping, algorithms used, keeping schema in sync, etc. 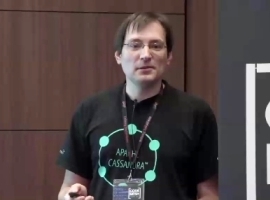 Oleg Zhurakousky discusses the Hadoop ecosystem – Hadoop, HDFS, Yarn-, and how projects such as Hive, Atlas, NiFi interact and integrate to support the variety of data used for analytics. Ian Fyfe discusses the different options for implementing speed-of-thought business analytics and machine learning tools directly on top of Hadoop. 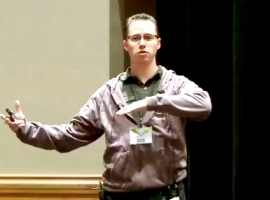 Mathieu Bastian explores the mechanics of unit, integration, data and performance testing for large, complex data workflows, along with the tools for Hadoop, Pig and Spark. The authors discuss how Spring for Apache Hadoop can make developing workflows with Map Reduce, Spark, Hive and Pig jobs easier, and using Spring Cloud to build distributed apps for YARN. Christian Tzolov shows different integration approaches between HAWQ and GemFire, showing using Spring XD to ingest GemFire data into HDFS and using Spring Boot to implement a RESTful proxy for HAWQ. 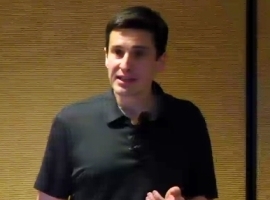 Michael Minella uses Spring XD and Spring Batch to orchestrate the full lifecycle of Hadoop processing and uses Apache Mahout to provide the audience with the recommendation processing.